Now that we are well into 2019, it’s time that your business hops on the latest restaurant technology trends to optimize your guest experience. Toast POS recently released restaurant industry statistics for 2019, which highlights that 73% of restaurant goers agree that technology improves their guest experience. 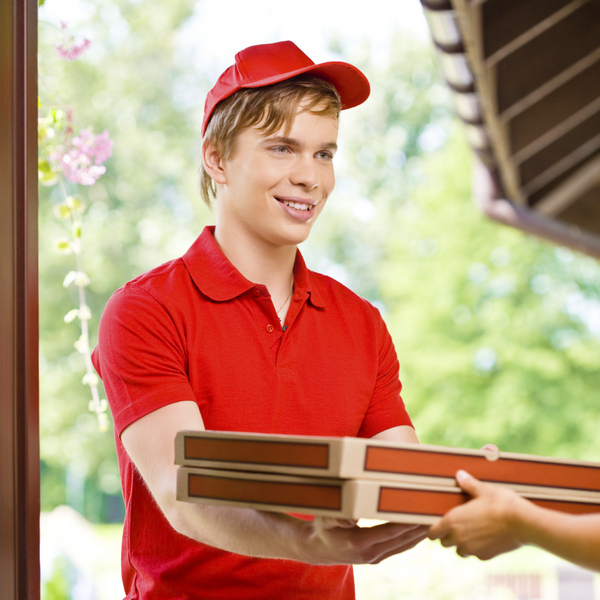 In addition, 95% of restauranteurs agree that technology improves their business efficiency. Positive guest experiences and business efficiency are critical to the success of any restaurant, but equally important is deploying the right technologies that work best for you. When it comes to managing a business, owners want to run it efficiently, maximize revenue and optimize their operations. But often, they miss on simple opportunities and leave money on the table – and sometimes, it all comes down to how they accept payments. 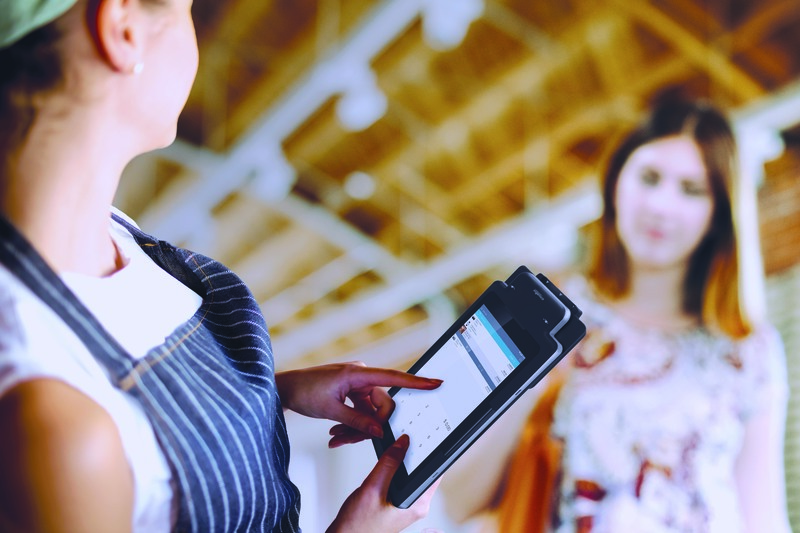 Mobility solutions (including mPOS and tablet POS solutions) have been around for a while, and have gained in popularity for different use cases in across different industries including retail, restaurants, hospitality, etc. 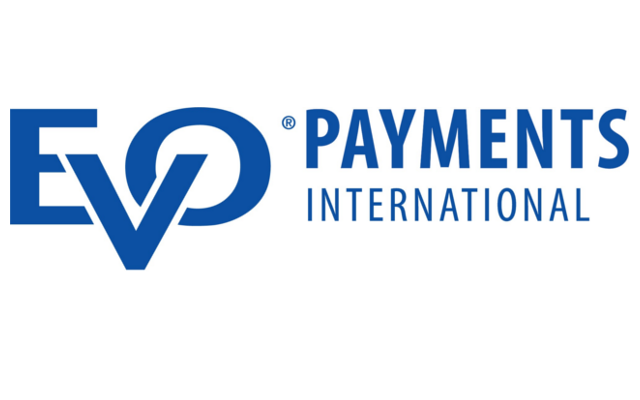 Other than allowing for merchants to accept payments virtually anywhere they do business, they have also enabled restaurants to accept payment at the table, allow for personalized service in hotels and even convenience check-ins at healthcare facilities. According to Research & Market, mPOS market is expected to grow by 38% between 2017-2021. 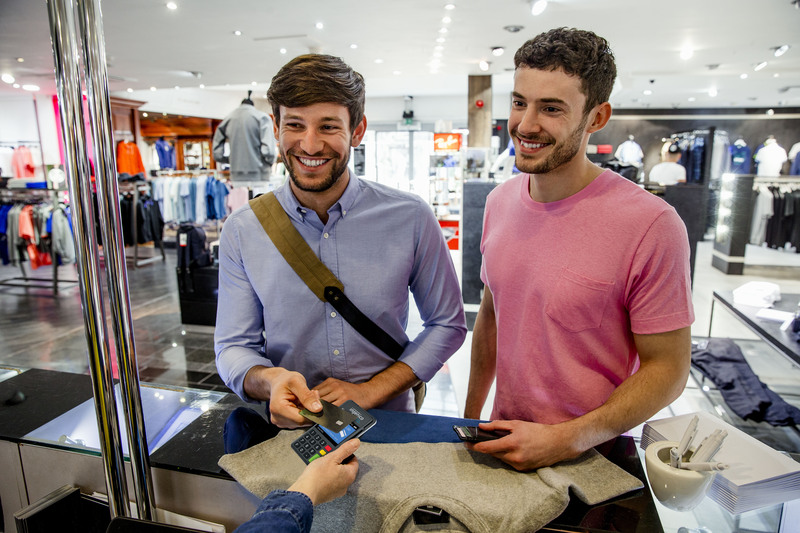 If you’ve decided to invest in a mobile point of sale (mPOS) solution for your retail stores, you’re already aware of the array of benefits it offers your business. However, many retailers face challenges in implementing their new mPOS technologies. That’s why it’s important to have a plan in place to address these obstacles.